Quotatis | How do I fix cracks in my walls? 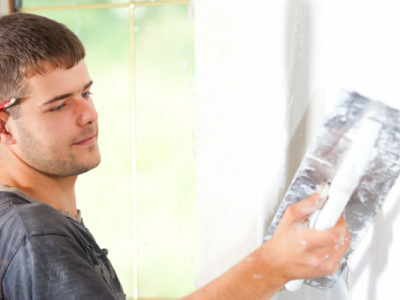 Plastering will fix small cracks in walls. Very small cracks may be fixed by simply reskimming plaster. 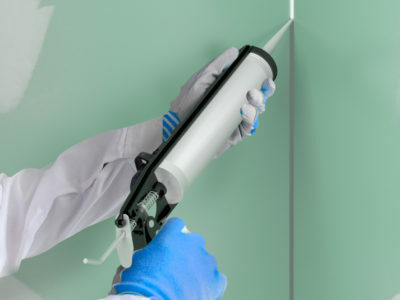 More serious cracks will usually mean that you need to use new plasterboard or backing plaster.